The Office of Personnel Management is drawing on the federal government’s digital startup team to lead personnel IT policy and procurement. 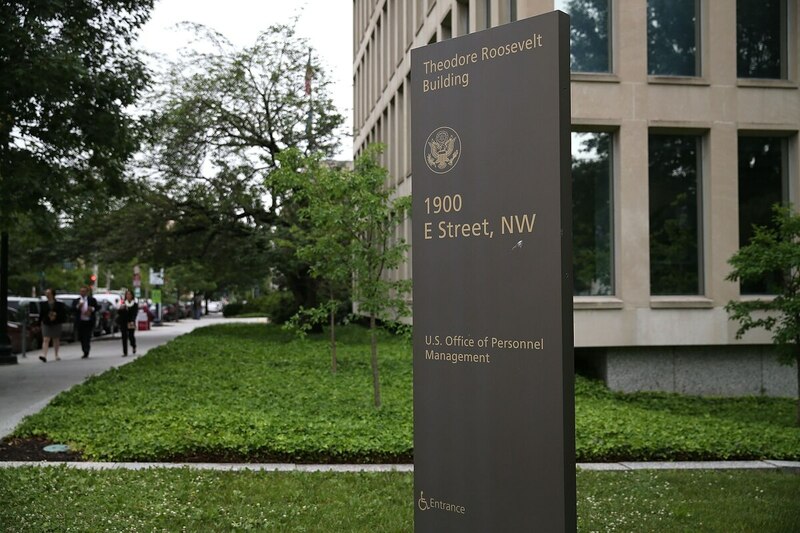 OPM announced Feb. 7 that Clare Martorana and David Nesting, both former U.S. Digital Service employees, would serve as OPM chief information officer and deputy chief information officer, respectively. Martorana worked on modernization projects at the Department of Veterans Affairs during her nearly 2.5 years at USDS and takes over from David Garcia, who leaves OPM after 1.5 years as CIO.